Who has more whirligigs on the Web ? 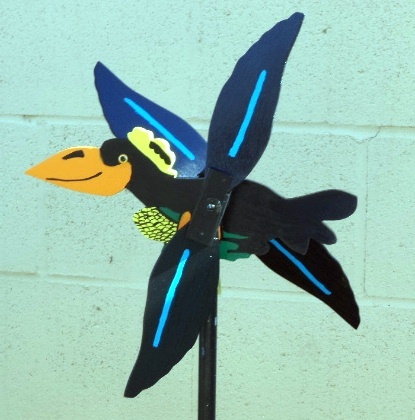 THIS IS THE CROW WHIRLIGIG ! !